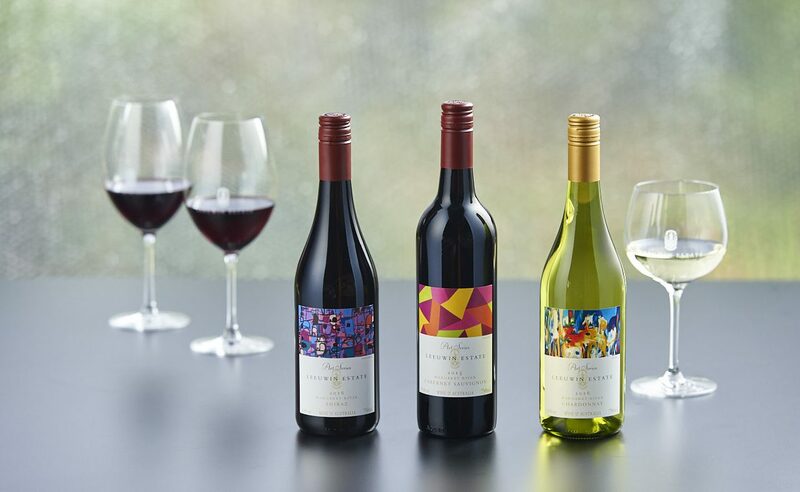 Celebrate the launch of the acclaimed new Leeuwin Estate Art Series vintage release with QT Perth, Leeuwin Estate and Grand Cru Wine Shop & Cellar. Including a pre-dinner drink and canapés on Rooftop at QT, followed by a 4-course feasting menu with matching Leeuwin Estate Art Series Wine, in Santini Grill. With a menu prepared by QT Perth Executive Chef Nic Wood, curated to match each new release wine, and an insight into the new releases by Leeuwin Estate Winemaker, Phil Hutchison.